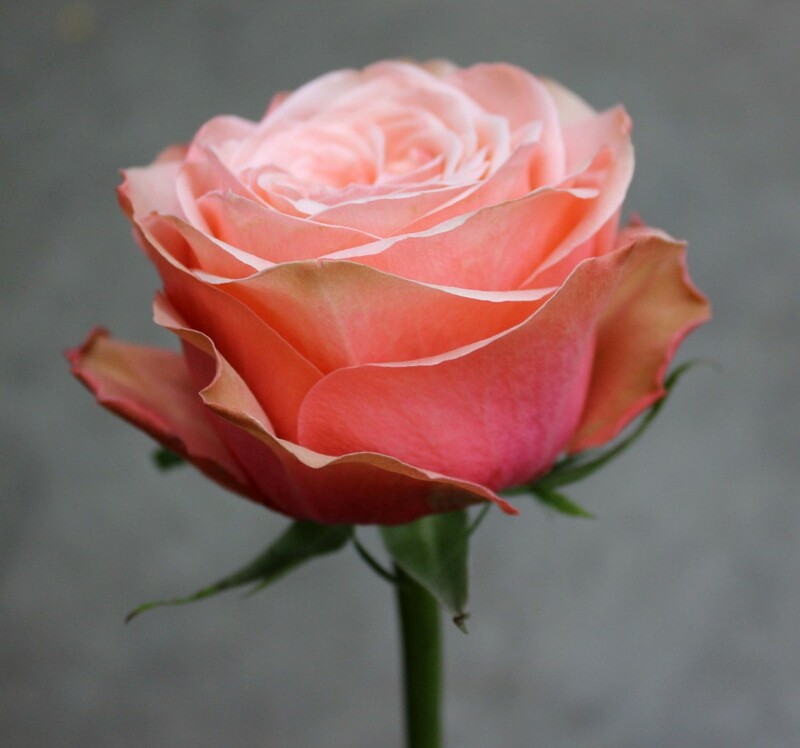 Kahala is a South American bi-color garden rose. 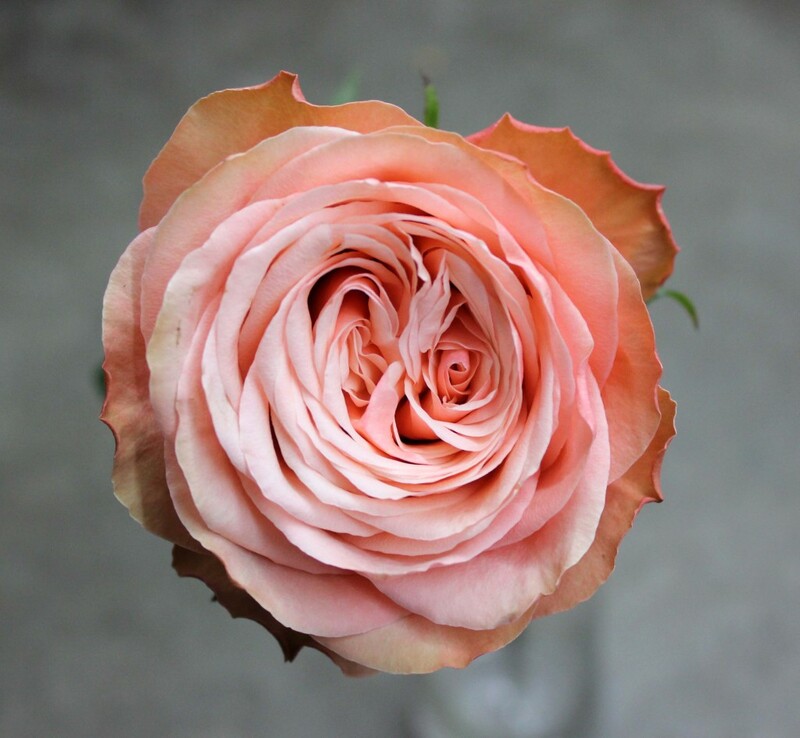 This rose’s outer petals are a darker peach tone fading into a lighter champagne, pink, cream color as your eye travels towards the middle of the rose. 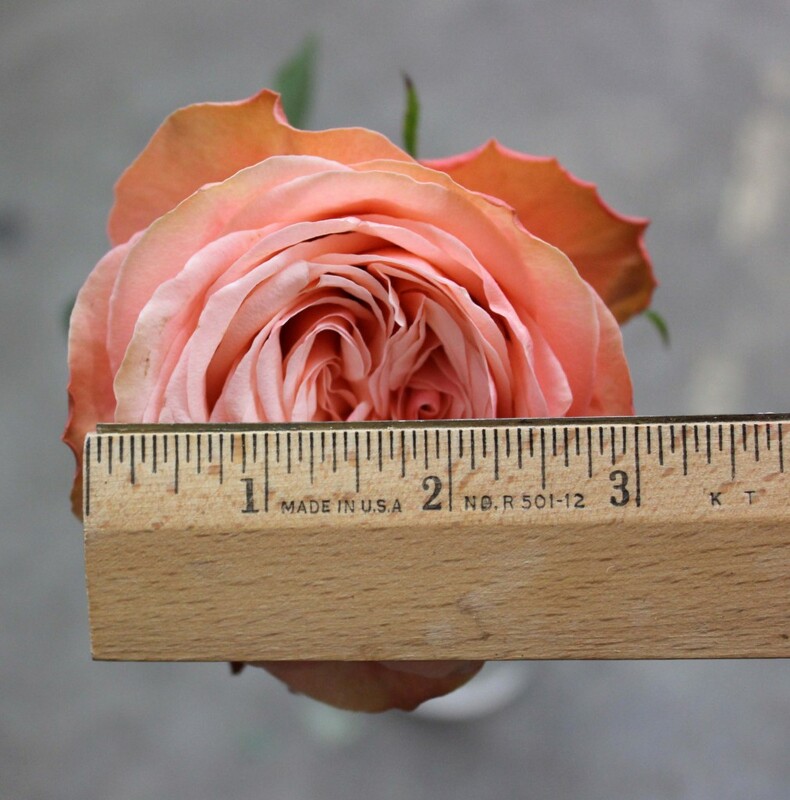 The rose’s diameter reaches to about 3 inches. It doesn’t contain many thorns and not much of a scent.